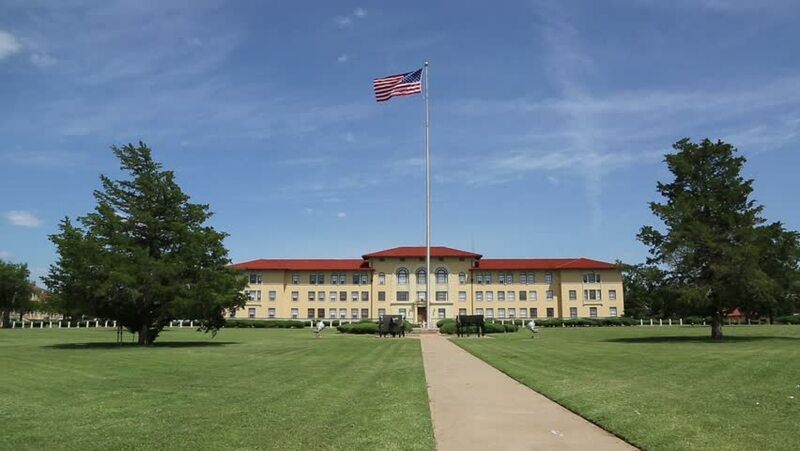 Headquarters Building at Fort Sill, Oklahoma. 4k00:09Governmental county emergency services (911 call center) building. 4k00:08WASHINGTON, DC – AUG. 7, 2018: Vote Him Out at nightly protest at “Kremlin Annex” aka White House, begun after Trump’s Helsinki visit with Putin (July), now a catch-all protest against Trump +. hd00:05WASHINGTON, DC - SEPTEMBER 2 - Long shot of the front of the White House from Lafayette Park in 2015 in Washington, DC. Both the Andrew Jackson statue and Washington Monument are visible.